More than 80% of British shoppers would be willing to buy fruit and vegetables which are not perfect in shape or colour, according to a survey by the Institution of Mechanical Engineers. Just 376 of the 2,007 people surveyed – less than 20% – said they would only buy perfect looking produce. The survey follows a report by the Institution released in January which estimated that between 30-50% of the food produced worldwide is lost or wasted. According to the Global Food; Waste Not, Want Not report, vegetable and fruit crops around the world are frequently not harvested or do not leave the farm due to failing to meet requirements imposed by retailers for physical appearance. 10% said they would actively choose imperfect looking produce. Men are revealed to be the most concerned with cosmetically-pleasing food, with 22% choosing only perfect looking fruit and vegetables compared with 16% of women. 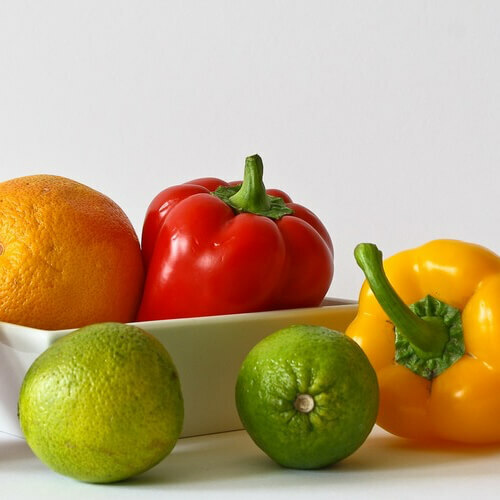 Dr Tim Fox, head of energy and environment at the Institution of Mechanical Engineers, said: “This survey clearly indicates that, despite perceptions held by commercial buyers, UK consumers are willing to purchase imperfect-looking fruit and vegetables.